This year we have flown pretty much everywhere from LA to New York, Moscow, Romania and more. Our architects are always journeying to unique and beautiful places independently, capturing hidden gems and striking architectural landmarks. We are delighted to share our findings and tips on the best architecture to see, food to eat and destinations to explore. 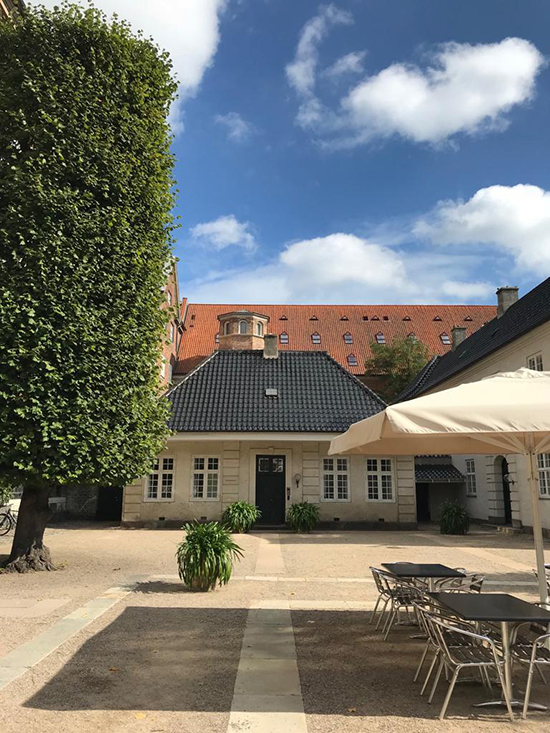 We caught up with our architects Nikoleta Gkoka and Alex Moriarty to find out what to eat and see when travelling to Copenhagen in Denmark. Where did you go, and what was interesting about the city? NG: The small, yet vibrant Copenhagen, Denmark. The city consisted of a mash up of a historic and beautifully crafted city, and the emerging architectural ‘utopia’. This was my second visit to the city, so I dedicated it to the exciting 21st century architectural developments. 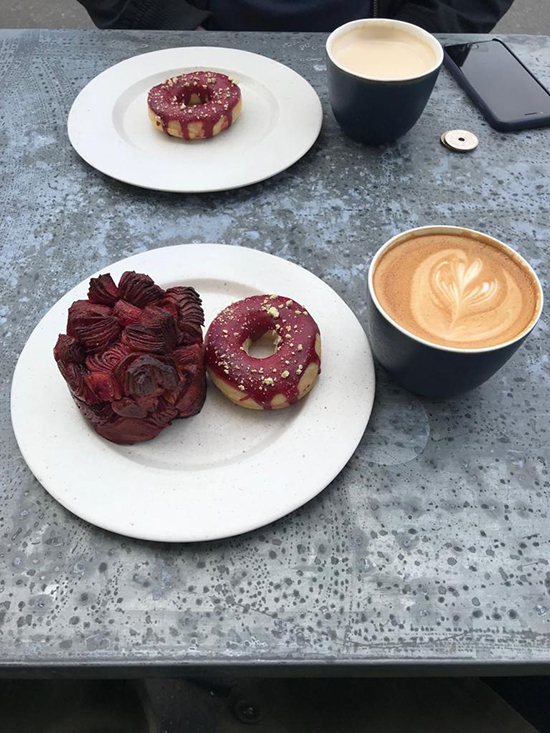 AM: I went on a long weekend with my brother to Copenhagen, it was my first visit so I went to explore everything the city offers. NG: I visited two main architectural havens within the City. Firstly, Ørestad, a former field with nothing but grass and cows. Providing the ideal canvas for the Danish architects to develop their city, allowing their visions to come to life. It currently consists of large residential blocks, hotels and schools. Secondly, Nordhavn (North Harbour), similar in aesthetic to Ørestad with a contrasting feel. The proximity to the city centre provides a far more accessible living environment, with fruit and veg shops open at all hours. 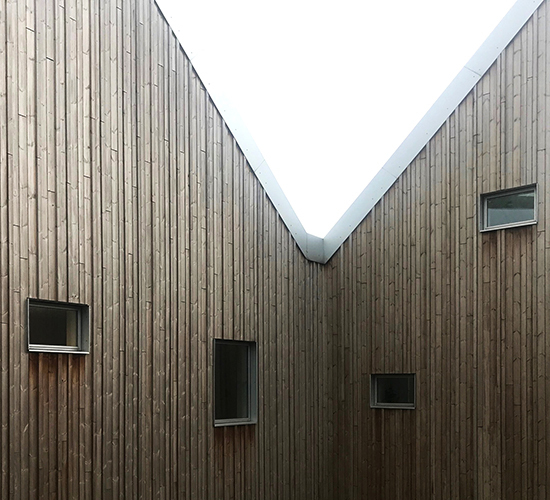 The boldness of the architecture impressed me most; Danish architects are not afraid to design. Such a vast variety of shapes, forms, colours and materials are present in both historic buildings and new builds. 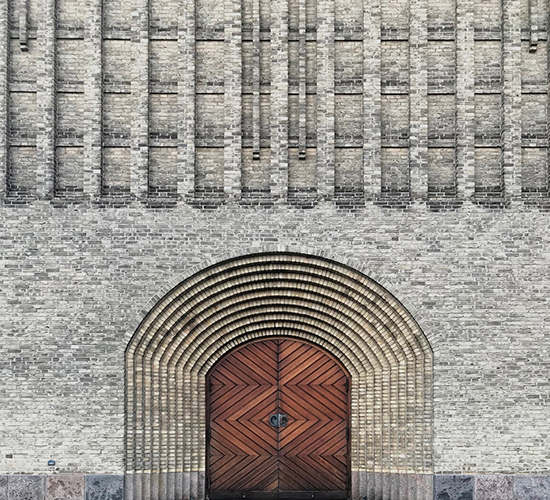 Designers in Copenhagen draw inspiration from the current, continuing to break the boundaries of modern architecture. AM: I enjoyed how eclectic the architecture was, with the mixture of old and new married together perfectly. 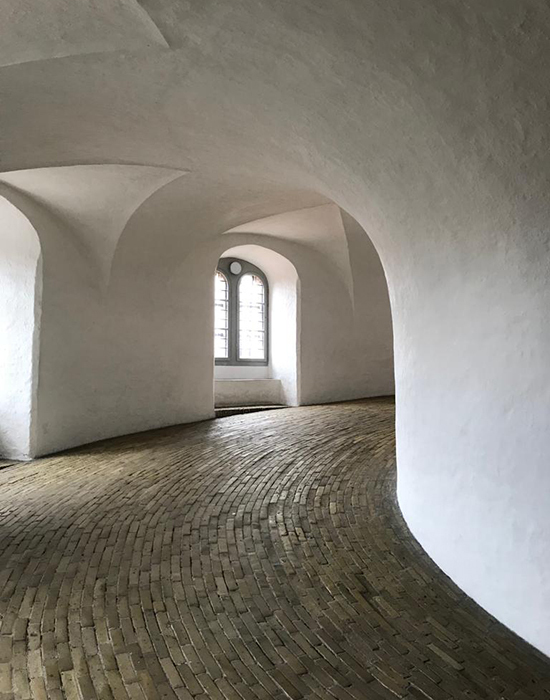 The Runfetaarn (Old Tower) is a prime example of this, it has the addition of a floating glass floor and bright white walls combined with the original brick work and curving walls leading you up tower. What were your favourite building or design features? NG: Park N’ Play by JAJA architects was the most interesting feature I stumbled across. 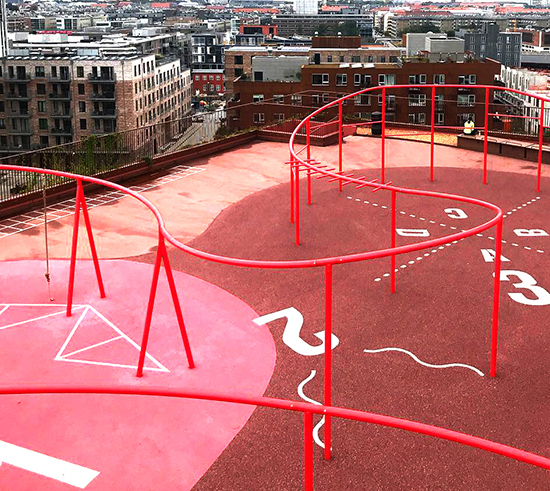 The monochromatic red playground which contrasted with the cityscape dramatically. It sits comfortably above the roof top of an 8 storey car park, which itself is red in colour through the use of Corten Cladding. People might expect that no one would climb all those flights of stairs for a play park, but this use of space has lead to strong community engagement. Some city locals were even practising yoga up there. 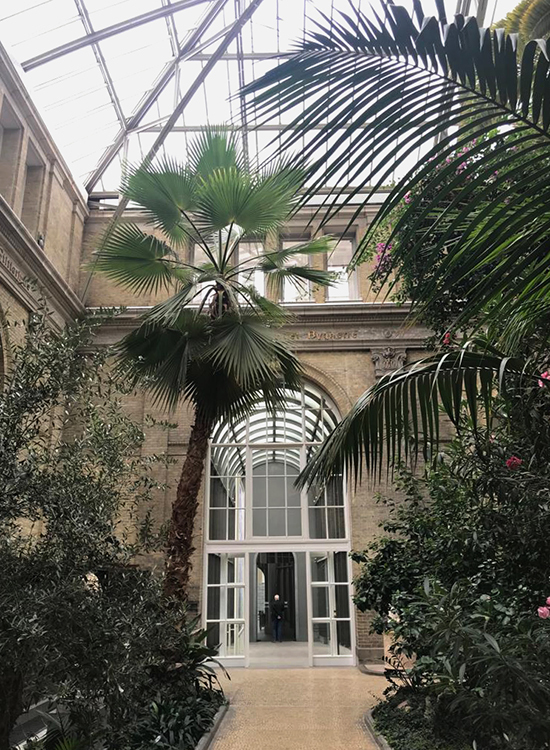 AM: The Glyptoteket was my favourite by far, a beautiful art museum within unique architectural surroundings. Copious amounts of sprawling plants surround you as you walk through the winter café, incredible and unique sculptures and artwork (both modern and ancient) are dispersed throughout the building. The building is a culmination of three separate architectural figures, with the original structure opening in 1897 and the most recent addition in 1996. Each separate structure comes together seamlessly: it is a calm oasis in the heart of the city. What would you recommend visiting whilst there? NG: Walk along the waterfront where the city is separated. You will see everything from huge landmark buildings to tiny bridges over the Nyhavn canal. A beautiful walk, the more you see the better. NG: I stayed with friends and we ate copious amounts of rye bread and delicious greens, a truly Danish experience. AM: Let’s just say I ate a few too many cinnamon buns, doughnuts and hot dogs. Go to Sankt Peders bakery and John’s Hotdog Deli. NG: Cycling around the city with all of my friends (aside from the flat tyre). AM: Discovering hidden gems whilst wandering around the city. NG: There’s no rush hour in Denmark, and no rush of any kind. A stark contrast to London. People are friendly and cool, they have incredible style in every sense of the word. AM: It is such a friendly, chilled-out city, and the people mirror that. AM: A small city with a quirky personality.